Pours a clear blond yellow color, probably why they call it a blonde. Has a nice fluffy white head that slowly dissipates leaving a bit of lacing down the side of the glass. A pretty normal banana aroma with a little bit of malt, very standard Belgian ale smell, but very well balanced. Spicy banana flavor with a tiny bit of clove. In the background is a very sweet malt character with a tiny hint of alcohol. 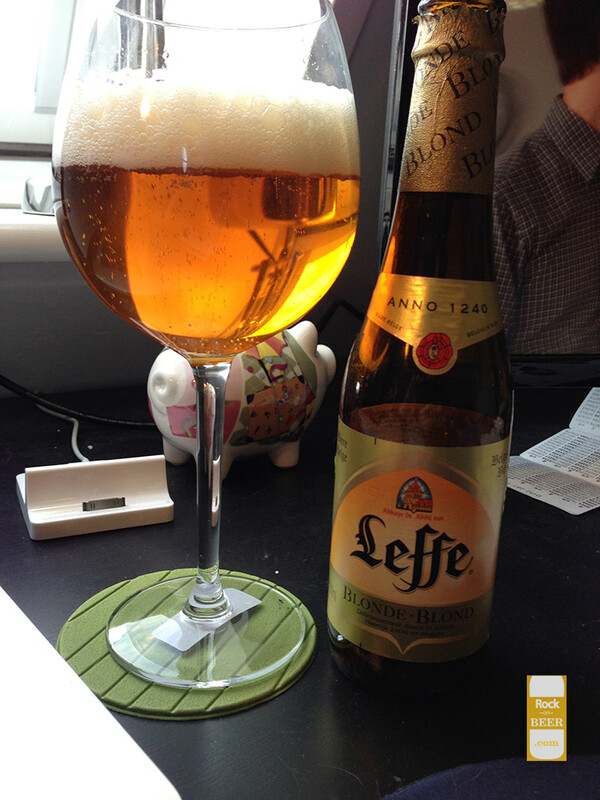 A very refreshing and classic belgian ale, I personally like the brown version better, but this is still a great beer.